The Royal Albert Hall is a concert hall on the northern edge of South Kensington, London, which holds the Proms concerts annually each summer since 1941. It has a capacity of up to 5,272 seats. The Hall is a registered charity held in trust for the nation and receives no public or government funding. Since its opening by Queen Victoria in 1871, the world's leading artists from many performance genres have appeared on its stage and it has become one of the UK's most treasured and distinctive buildings. Each year it hosts more than 390 shows in the main auditorium, including classical, rock and pop concerts, ballet, opera, film screenings with live orchestra, sports, award ceremonies, school and community events, charity performances and banquets. A further 400 events are held each year in the non-auditorium spaces. 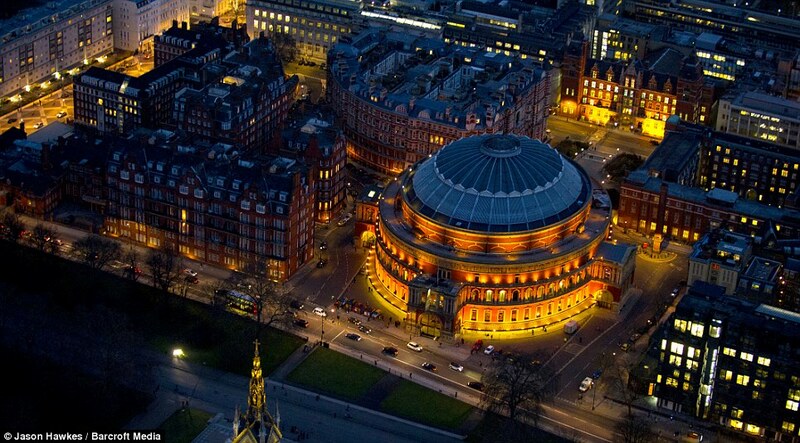 The Finals of the National Brass Band Championships of Great Britain have been held at this iconic venue since 1945. All five Finals sections were held at the Hall between the years 1983-85, and again in 2000, but since this date only the Championship Section of the Finals have been held here.